Rafikul has taught several courses in Business and Information Technology at both the undergraduate and masters level. The list of courses taught includes Decision Science, Quality Management, Operations Management, Business Statistics, Multivariate Data Analysis, Management Information System, Programming Languages, Data Structures, Computer Based Simulation and Modeling. He is a member of Management Science/Operations Research Society of Malaysia, member of Malaysian Institute of Management and life member of Indian Society of Technical Education. Rafikul has published about 45 research papers in international journals that include European Journal of Operational Research, International Journal of Business Information Systems, IIUM Journal of Economics and Management, Journal of International Business and Entrepreneurship Development, Asia-Pacific Management Review, Ricerca Operativa, Malaysian Management Review, Journal of Engineering Manufacture, Military Operations Research, Planning Malaysia, Socio-Economic Planning Sciences, International Journal of Commerce and Management. He has attended international conferences in countries belonging to five continents: Asia, Europe, North America, South America, Africa and presented research papers. He has published two books: Essentials of Management Science published by Thomson, Singapore and The Analytic Hierarchy Process : An Effective Multi-criteria Decision Making Tool published by IIUM Press. He received IIUM Quality Research Award in 2006. He is Associate Editor of two journals: Malaysian Management Review and International Journal Business and Systems Research . His areas of research interest include Multiple Criteria Decision-Making; Quality and Operations Management. 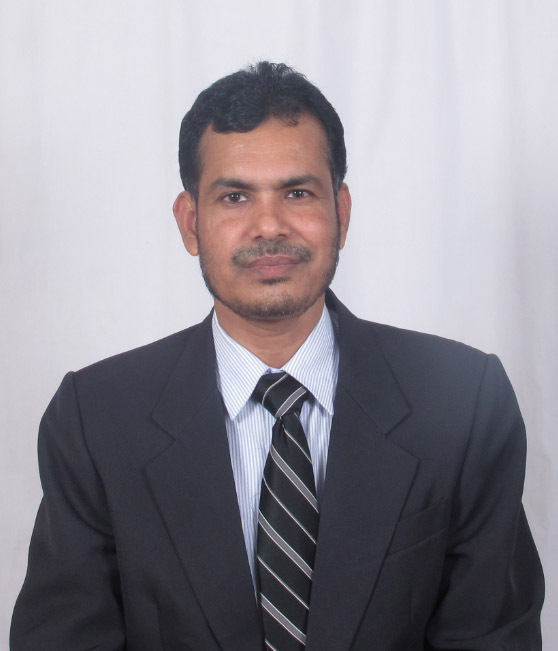 Dr. Rafikul is also active in consultancy works. He regularly provides consultancy in Problem Solving and Decision Making. For details of Dr. Rafikul Islam, please click here to see his humble CV.